The September edition of the ‘Celebrity Work-Out’ will take place on Saturday, September 29, 2018 at the Aviation Social Centre in Accra, organisers have disclosed. The work-out session, which is the fourth edition, is aimed at inculcating the habit of exercise among Ghanaian youth and providing the opportunity to fraternise with other individuals. 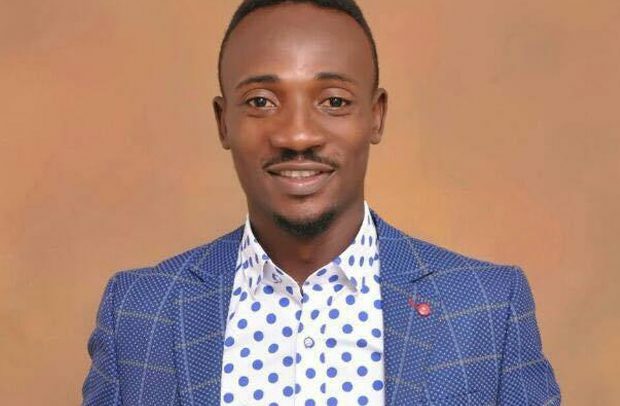 Celebrities like Prince David Osei, Stephen Appiah, Salinko, Gasmila, Okyeame Kwame, Nathaniel Attoh, Kwesi Appiah, Laryea Kingston, among many others, are expected to engage the general public in a series of aerobics. Participants will be provided the opportunity to interact with some celebrities and be treated to free assorted items. The last edition which was held in May saw an entourage of both local and foreign celebrities join in the biggest work-out session in Ghana. This year’s work-out is powered by Primeval Media’s, one of the fastest growing digital marketing and events company, and sponsored by Universal Merchant Bank, Beautiful Beneath, Hisense, Pork Office, HR Consults and Royce Ener.